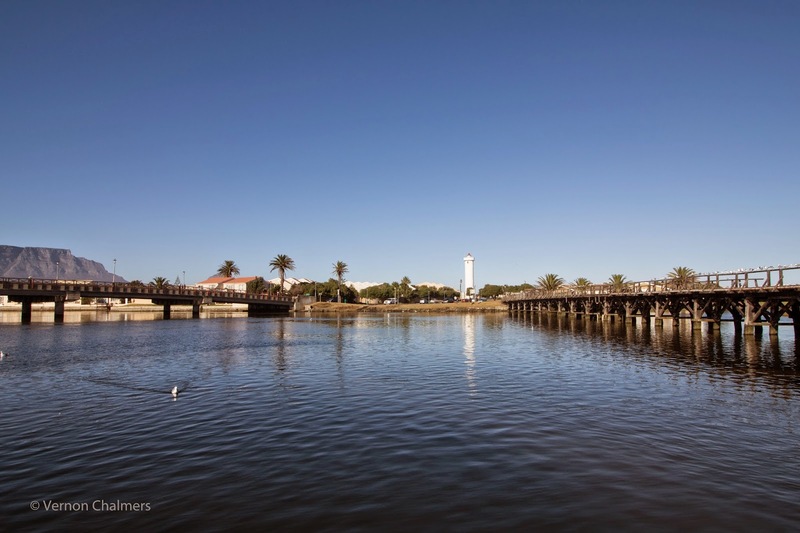 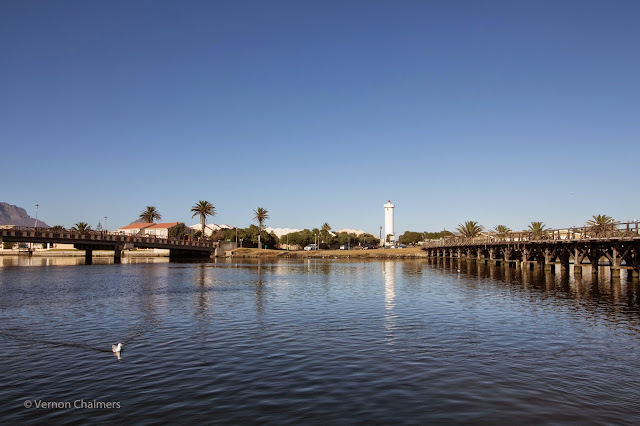 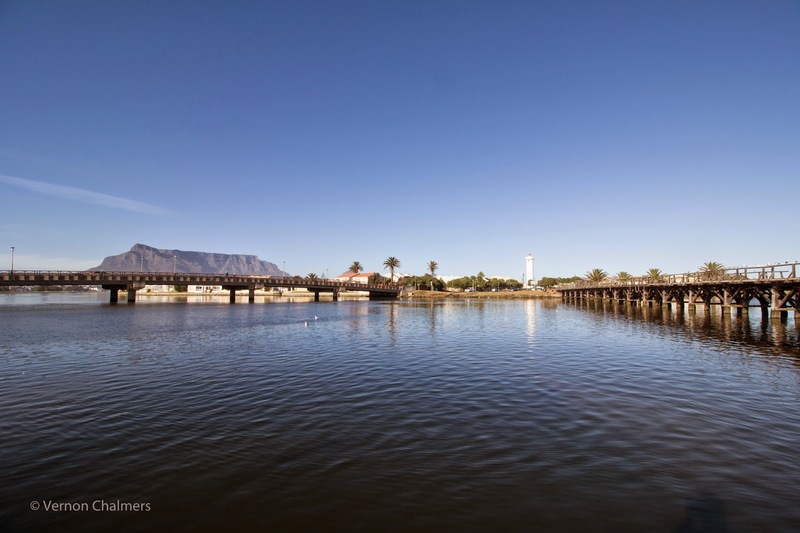 Objective: Demonstrating the difference between three wide angle focal lengths when using the Canon EF-S 10-18mm IS STM Ultra-Wide angle lens (paired with the Canon EOS 700D / Rebel T5i DSLR camera) at Milnerton Lagoon / Woodbridge Island Cape Town. Note: All photos handheld with no cropping in Av mode (Aperture Priority). Images captured in RAW (JPG conversion via Adobe Photoshop Lightroom 5.7).